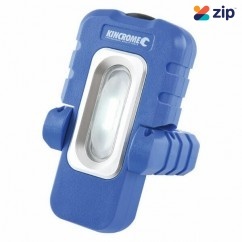 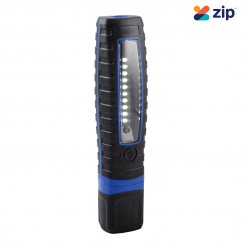 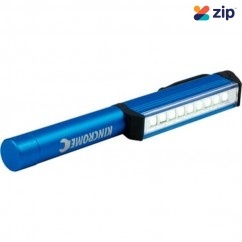 Kincrome K10006 - 3W LED Torch Adjustable Features: Single High Intensity LED 3W ..
Kincrome K10201 - COB LED Inspection Light Lithium-Ion Blue The KINCROME COB LED Worklight has a ..
Kincrome K10202 - 400 Lumens Lithium-Ion "HI VIS" Green SMD LED Worklight The K10202 has a tough ..
Kincrome K10202B - 400 Lumens Lithium-Ion "HI VIS" Green SMD LED Worklight The KINCROME LI-ION LE..
Kincrome K10204 - 9 SMD LED Super Bright Magnetic Penlight Description: The Kincrome Magnetic ..
Kincrome K10206 - 3.7V Cordless SMD LED Pocket Worklight 9312753028349 Features: 5 x 0.5..
GENTOS NEX-971R - 220 Lumens USB Rechargeable Lithium Battery Flashlight Double-Layered Aluminium.. 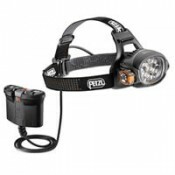 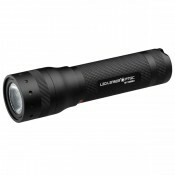 Led Lenser P5R-Box - Led Lenser 140 Lumens Rapid Focus Handheld Torch ZL500897 Longer, lighter, m.. 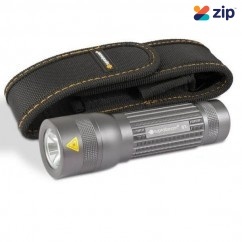 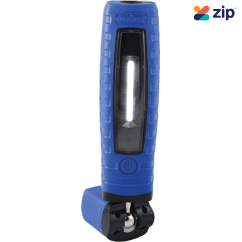 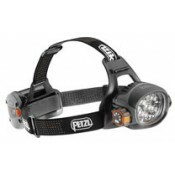 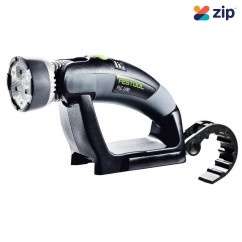 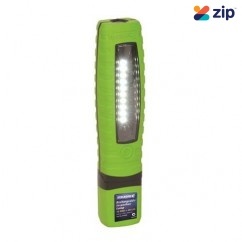 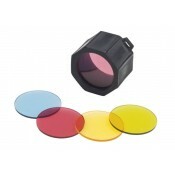 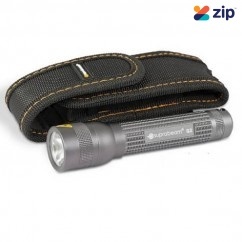 Led Lenser P7QC Quattro - 4 Colour 220 Lumen Led Torch ZL9407Q Features: The Led Lenser P7Q.. 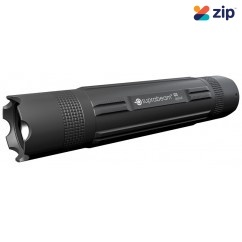 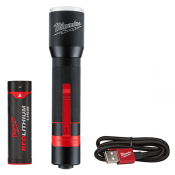 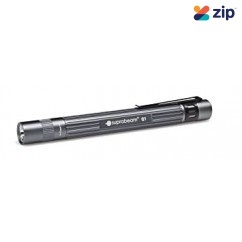 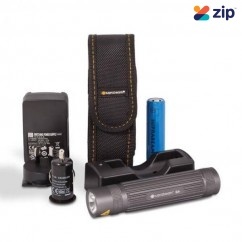 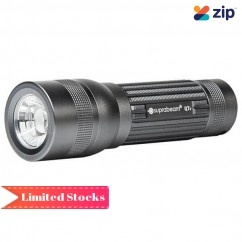 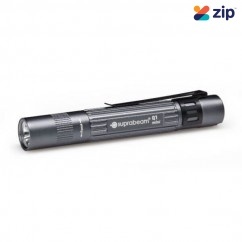 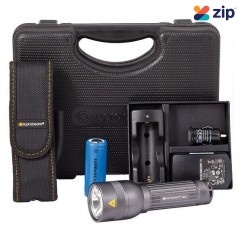 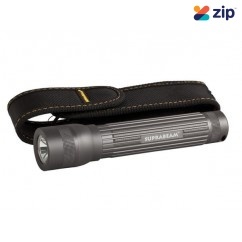 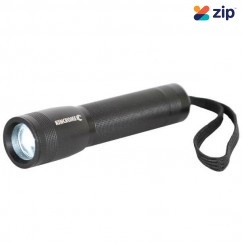 Led Lenser P7R - Box - Led Lenser 1000 Lumens Torches ZL9408R Economy meets ecology: With i..
Suprabeam SBQ1 - Powerful Pen Torch Features: Beam : Rotating Hyperfocu Switch: All metal..
Suprabeam SBQ1MINI - Q1 80 Lumen Mini Torch Features: The ultimate miniature torch, perf..
Suprabeam SBQ2 - Q2 120 Lumen LED Torch with Pouch Features: This powerful 120 lumens to..
Suprabeam SBQ3 - Q3 280 Lumen Torch with Pouch Features: Compact and powerful this torch..
Suprabeam SBQ3defend - 280 Lumens Compact Tactical Torch The Q3defend is rated IP68, which ..
Suprabeam SBQ3R - Q3R 400 Lumen Rechargeable LED Torch with Pouch Features: Rechargeable..
Suprabeam SBQ4XR - 680 Lumen Q4XR Rechargeable Torch Features: Rechargeable power brough..
Suprabeam SBQ7 - 280 Lumen Q7 Tactical LED Torch Features: Tactical torch, powered by st..
Suprabeam SBQ7C - 280 Lumen Q7C Compact Torch with Pouch Features: Tactical torch powere..
Suprabeam SBQ7COMPACT - 350 Lumen Rechargeable Compact Torch Compact torch, powered by 4 x AAA st..
Suprabeam SBQ7XR - 1000 Lumen Q7XR Rechargeable LED Torch The most technologically advanced recha..
Suprabeam V3AIR 250 Lumens Head Light An essential companion on the pursuit of adventure. 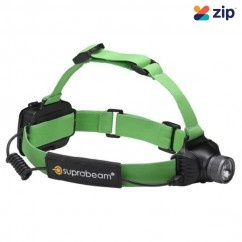 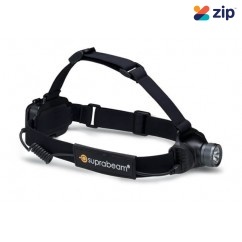 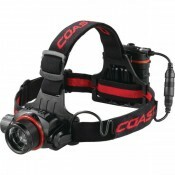 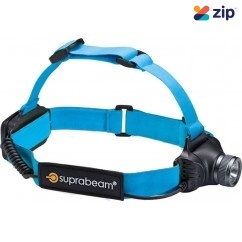 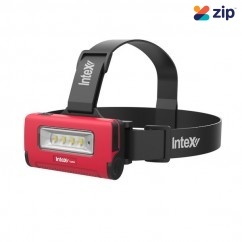 D..
Suprabeam SBV3airR - 320 Lumens Lightweight Rechargeable Headlight Features: Beam: Sl..
Suprabeam V3PROR - 500 Lumens Rechargeable Head Light The V3pro rechargeable is the culmination o..
Intex SLB02 – 250 Lumens Rechargeable LED Headlamp Light 4 cree chips for excellent light spre..
Intex SLB10 - 1000 Lumen 10W Battery Cordless LED Pocket Floodlight Features: Magnetic base..
Intex SLB20 - 2200 Lumens 20W Battery LED Worklight Features: New unique LED bulb with exce..
Intex SLB30 - 2500 Lumen 30W Battery LED Worklight Features: 30w Battery LED Worklight 25..
Festool SYSLITE UNI Rechargeable Torch Work Light 769079 Torch to fit all Festool and Protool Bat..
Suprabeam V3PRO - 400 Lumens Head Light For over a decade professional light tools has been the h..